Google has officially divulged that it rewards the mobile optimization of your website. Hooray! For most people, this doesn’t come as much of a surprise. There are studies dating back to last year claiming that up to 60% of consumers use mobile searches when making purchase decisions. 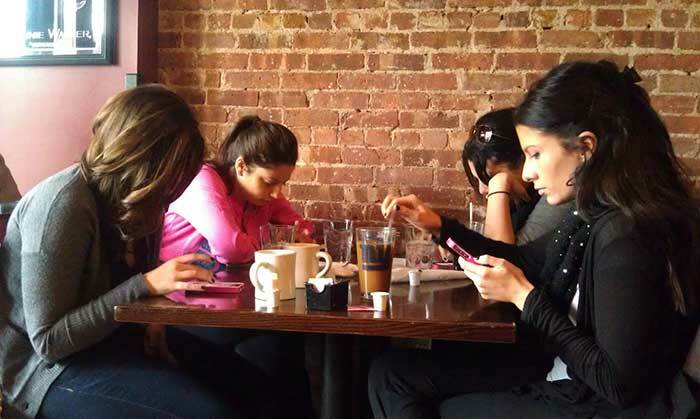 The bottom line is that people are becoming increasingly hooked to their phones as each day passes. How Has Search Intent Changed? It’s officially time that we start thinking outside of the box when it comes to the keywords we are using in our content. Creating helpful, educational content for your users is about anticipating needs and answering questions. To keep up with the changing landscape of SEO, keyword brainstorming sessions need to become less about singular words and more about descriptive phrases.